Since 1991, the Rev. Dr. Brian Friedrich has made his home in Seward, Neb., where he’s served in a variety of positions at Concordia University, Nebraska — including as president since 2004. As the university begins its 125thacademic year, Friedrich took time to chat about the importance of Lutheran education. 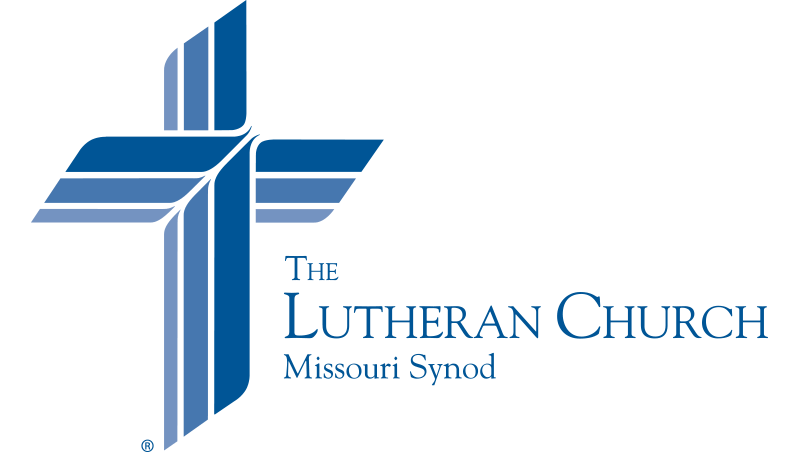 How do you foster Lutheran identity on campus? : We make four promises of a Lutheran education to our students. First, we promise a Christian community … . Second, our promise of inquiry immerses students in an environment of rich academic exploration and inquiry, where they deeply consider, debate and critically examine the world and its inhabitants, past and present, in the context of God’s truth as revealed in the Holy Scriptures. Third, our promise of purpose develops students’ skills and abilities to help them become experts in service to others in their families, communities, churches and the world … . Finally, we promise wisdom through helping students foster Christian wisdom to select and productively apply these tensions as opportunities to serve their neighbor in both conventional and unconventional ways. Is Concordia’s Lutheran identity impacted by the growing number of non-Lutheran students? : As a Christ-centered institution of higher education, we have put an increased focus on our promises of a Lutheran education. Our Lutheran identity is in our DNA — it is who we are! Not because of a change in our Lutheran population, but because we have found all of our students are positively impacted by our intentional integration of Christian faith, life and learning. Our promises are not about who we teach and impact, but how we approach the educational experience our students receive. How important is it for your school to continue preparing future church workers? : Concordia has been, and will be, a leader in equipping students to serve and lead for the church and world. We have an unwavering commitment to equip the next generation of church workers through our pre-seminary, pre-deaconess, church music, director of Christian education (DCE) and teacher education programs. I am excited to announce that Traci Kohls has accepted our call to join Dr. Mark Blanke in developing future men and women in the important role of DCE. : When our students start classes [in August], it energizes our campus and the entire town of Seward. 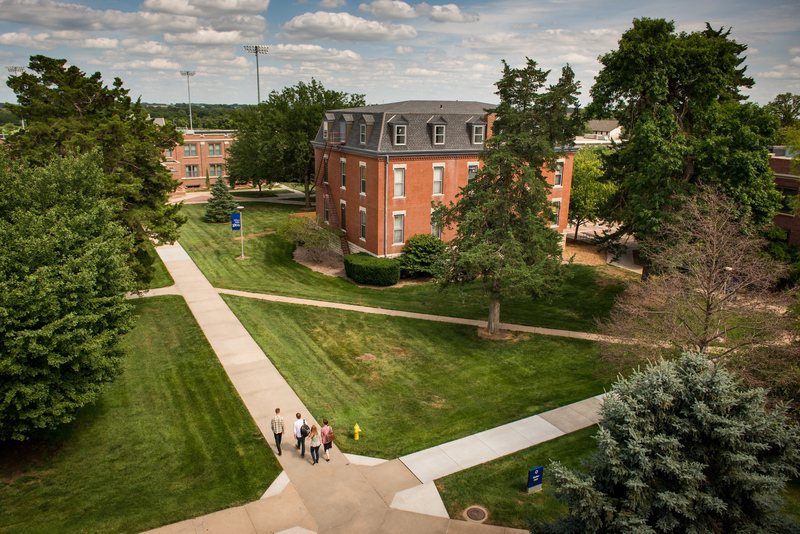 We are thrilled to welcome to our Seward campus the largest freshman class of students in nearly 50 years. God continues to be so good to us, and we are abounding in thankfulness for all of His blessings to us. Is there a Bible verse that’s especially important to you?